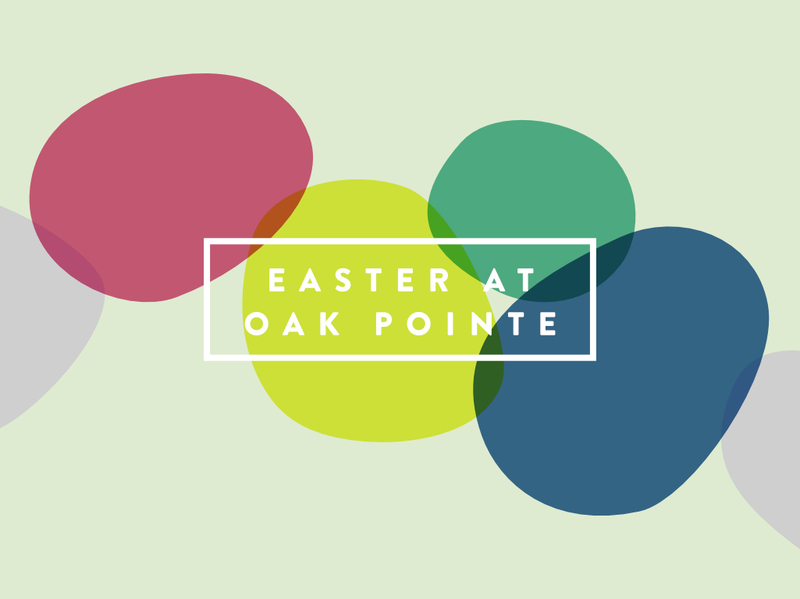 Celebrate Easter with us at one of our four services this weekend. Plus, everyone who attends the Sunday 7:15 am service gets to enjoy a free pancake breakfast afterward. Programs for infants and preschool-age children are available during each service. Older children will join us in the service and will receive a special activity bag.